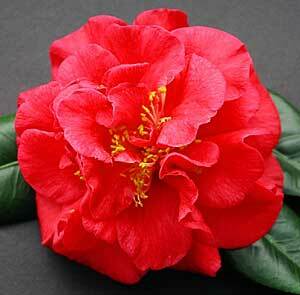 * Only available in certain Sasanqua varieties, no Japonicas in this size. We deliver to most of metropolitan Sydney weekly. Fees are determined by destination and order quantity. Sales staff will be able to provide a price once your specific details are known. Where a customer requires the nursery to place a special order for goods not held in stock, a 50% non-refindable deposit is required prior to any order being placed. Whilst we do not give refunds for change of mind purchases, we are happy to hold a credit note for customers for plants purchased and subsequently returned; subject to those plants being in their original container and in the condition in which they left the nursery.